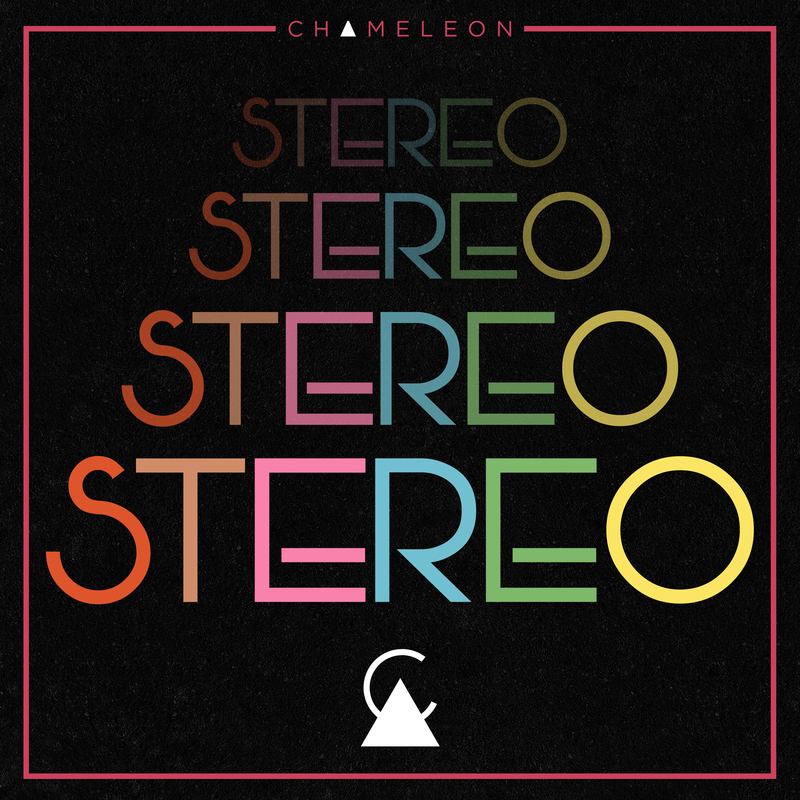 Chameleon, the rock band fronted by TSO West's Chloe Lowery and Andrew Ross, have just released their newest single, "Stereo" - for FREE download! 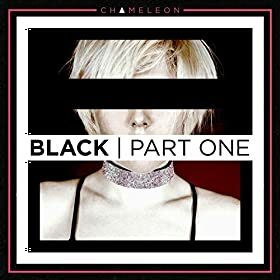 This is their first single from their forthcoming new Album, "Black Vol. 1". Any kinda word on hard copies? It may be old timey but I still want a cd. (07-27-2016, 05:16 AM)nosferatu Wrote: Any kinda word on hard copies? It may be old timey but I still want a cd.